"This is a very unique community initiative. It is an excellent opportunity for housing project residents to have an online voice and presence, to speak on past and present issues affecting their community. Former and current Edenwald and Baychester residents, who have succeeded in life, can share their experiences, while helping others succeed." 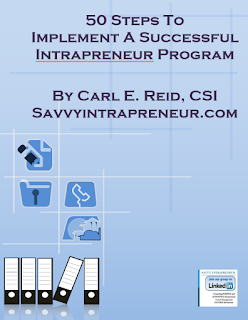 states Carl E. Reid, former Edenwald resident, Savvy Intrapreneur CEO and New York City Chapter President of non-profit Latinos in Information Sciences & Technology Association. All members who participate in this Internet on-line community will be published as contributors for a book manuscript being developed which focuses on growing up in the Edenwald and Baychester projects and its impact on people's lives, while giving hope for a brighter future to people who grow up in city projects around the United States. All proceeds from the book will be used to build an educational scholarship fund for children who live in Baychester and Edenwald. Qualifying residents can join Edenwald & Baychester Alumni for Free. It consists of personal online blogs (web logs) each member can create and discussion forums. Anyone in the surrounding neighborhoods are also welcome to join (south toGunhill Road-north to233rd St-west to White Plains Road-east to Coop City). 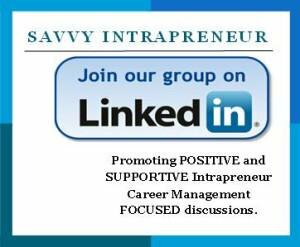 Through 1 on 1 coaching and on-site group workshops, Savvy Intrapreneur, teaches professionals how to eliminate the fear of being fired at work, by creating their own career insurance. Empowering people to run their career like a business - the business of ME, Inc., positions companies to motivate their employees for higher productivity. Companies profit more when staff feel they are in control of their own success. Using Savvy Intrapreneur technques, people can give themselves a pay raise, even when their company can't.